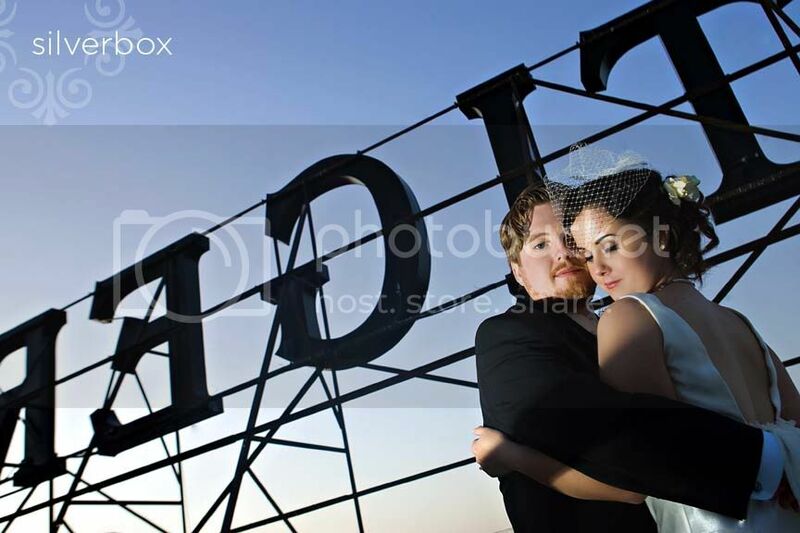 2011, onward, ho! 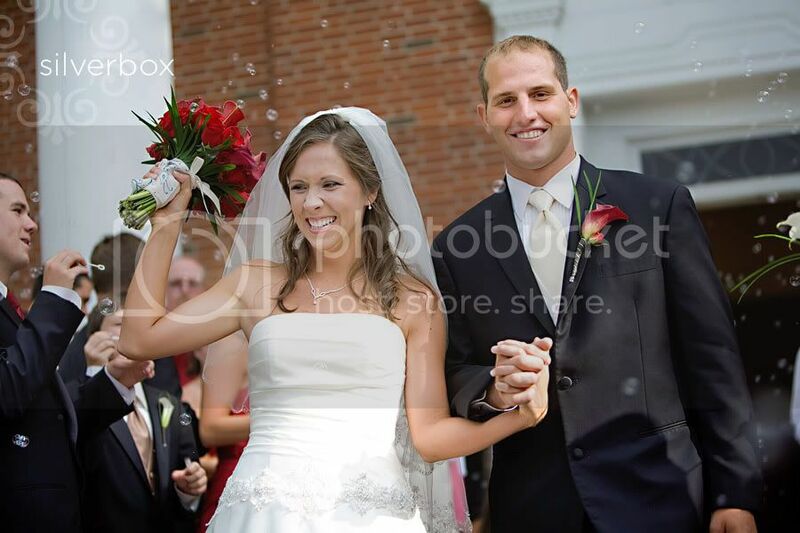 2010, thanks for the memories. 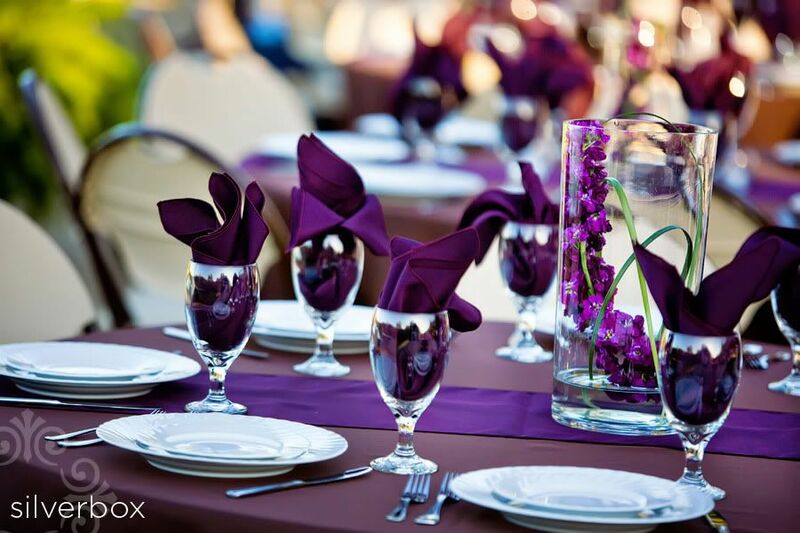 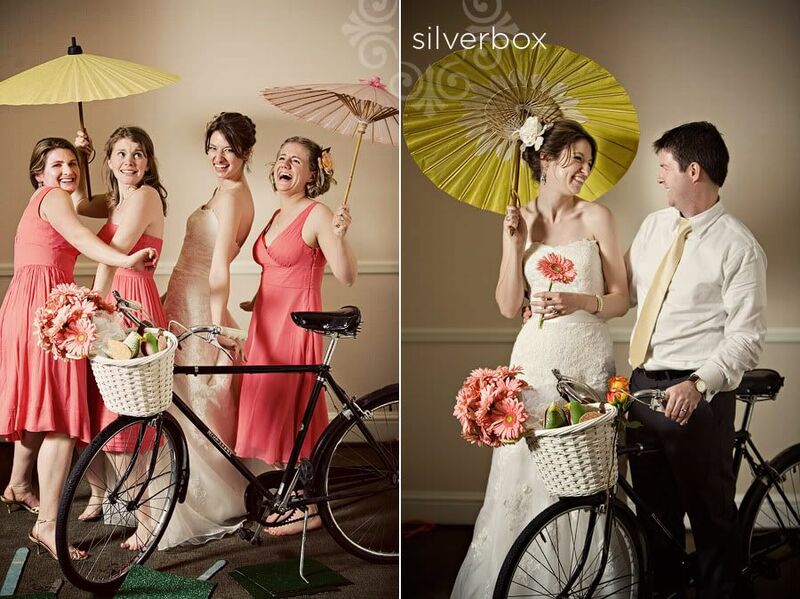 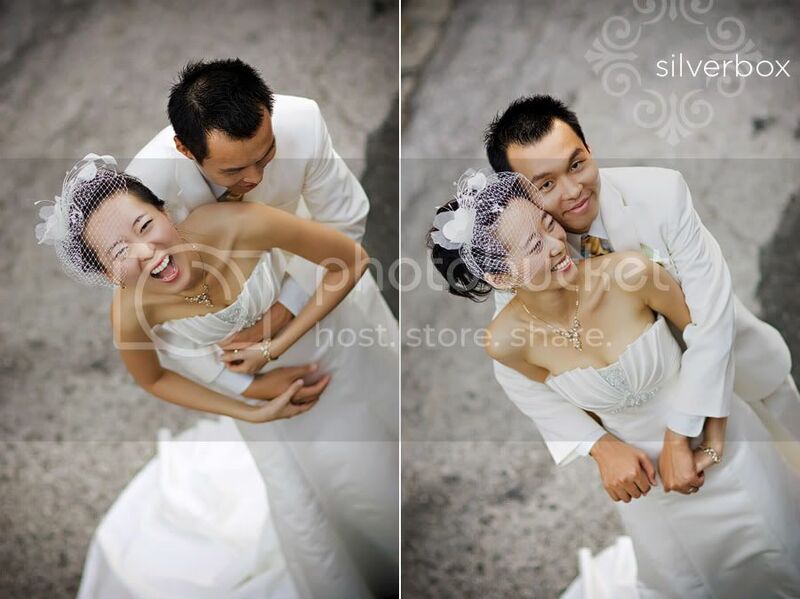 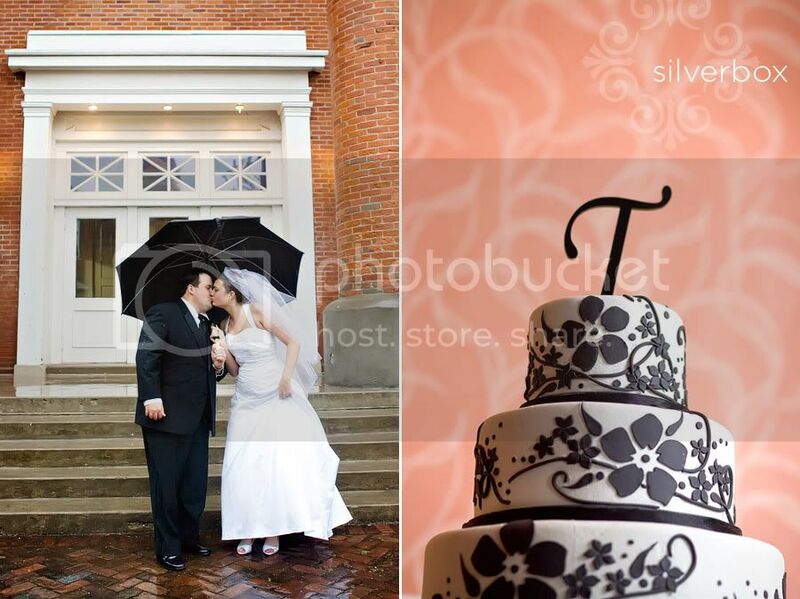 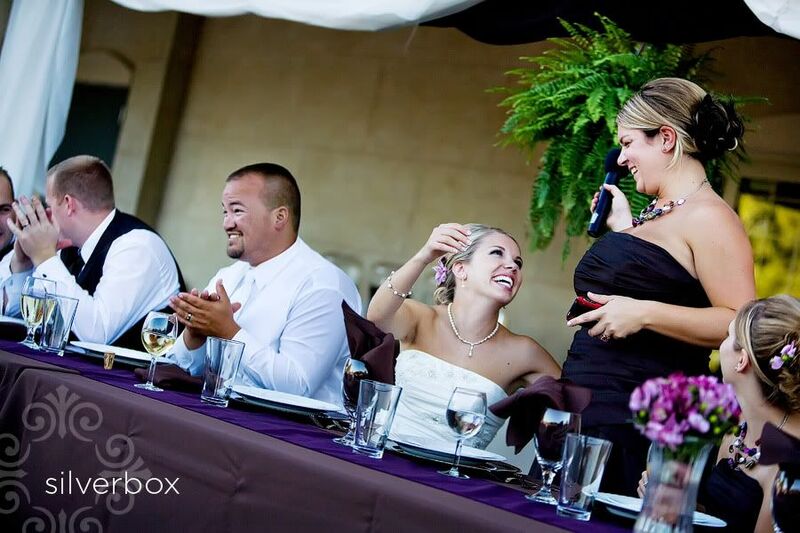 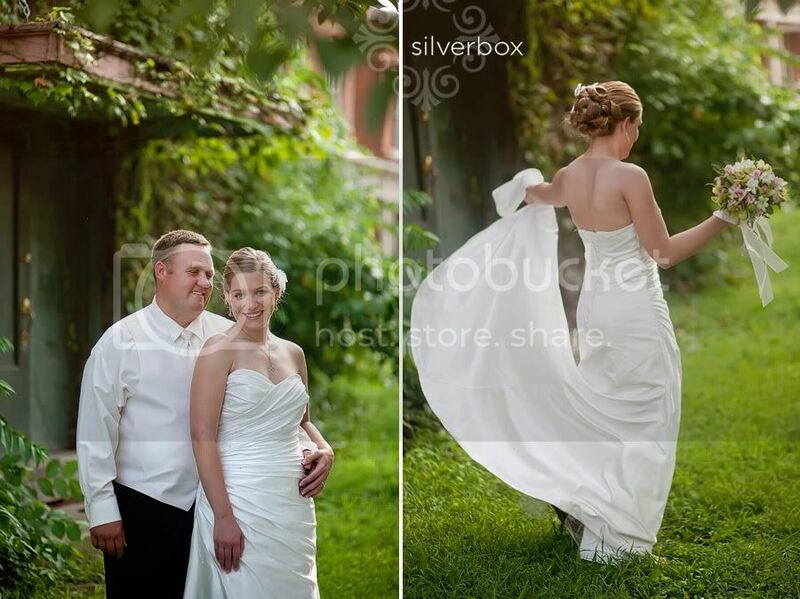 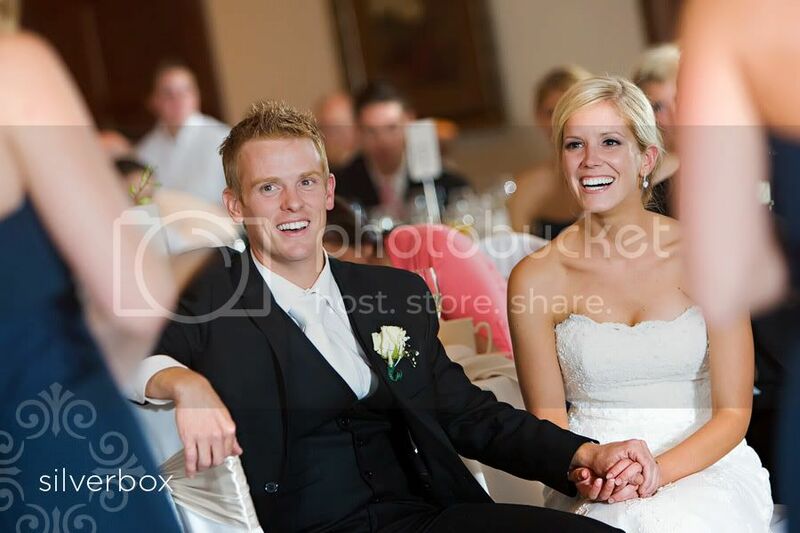 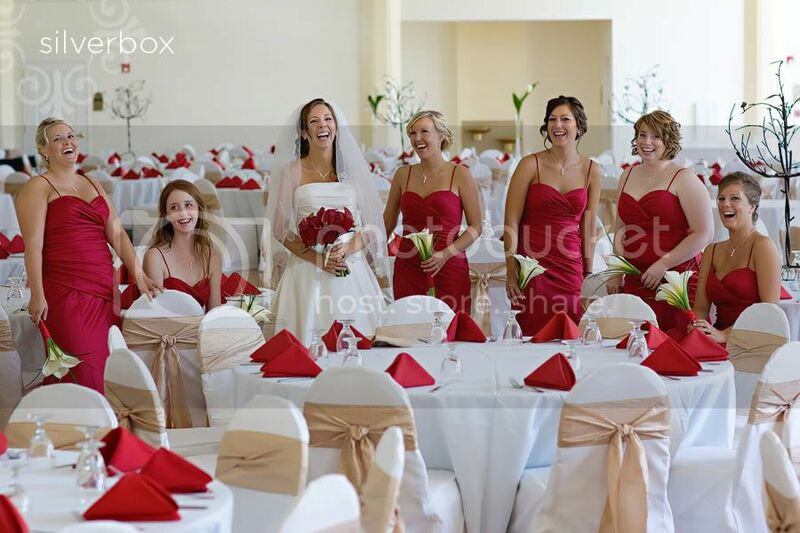 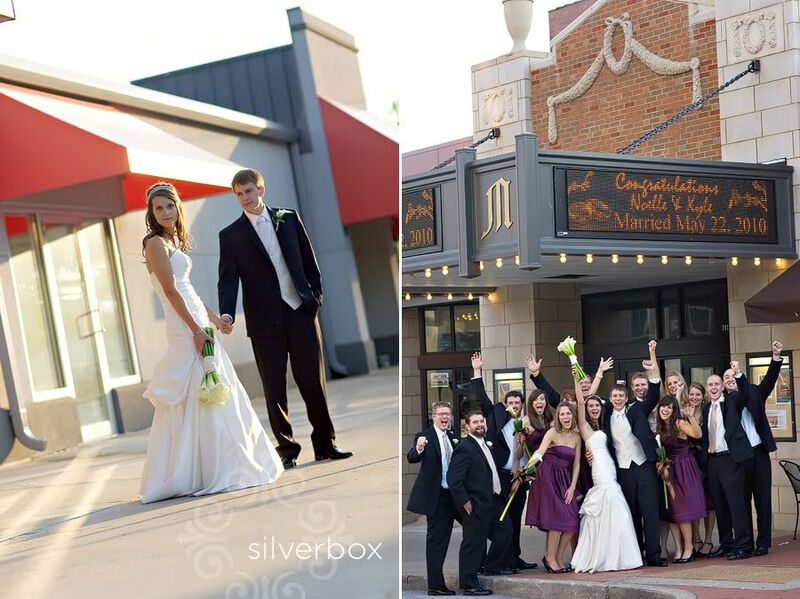 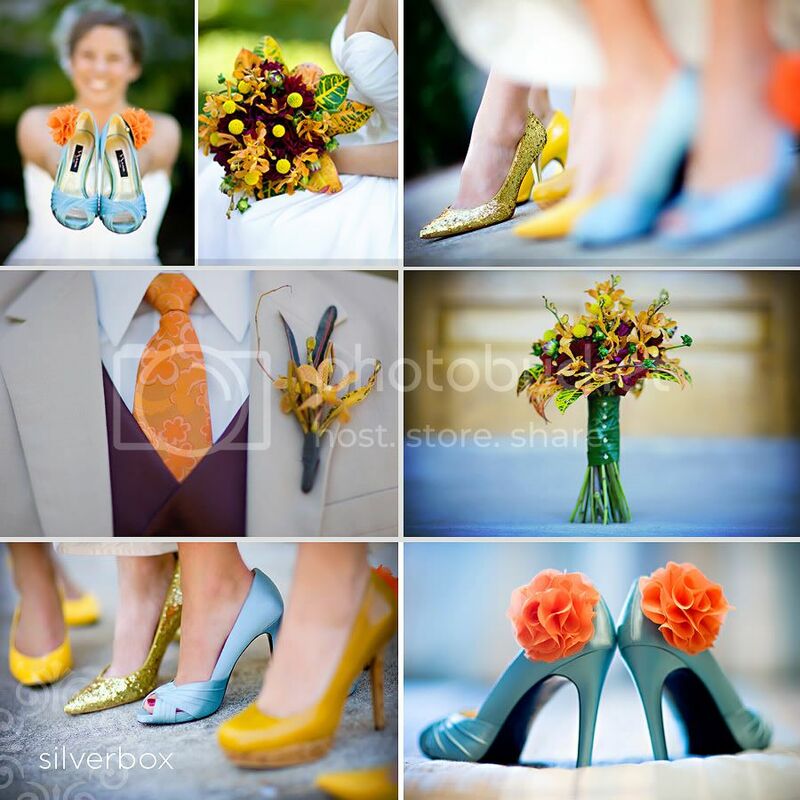 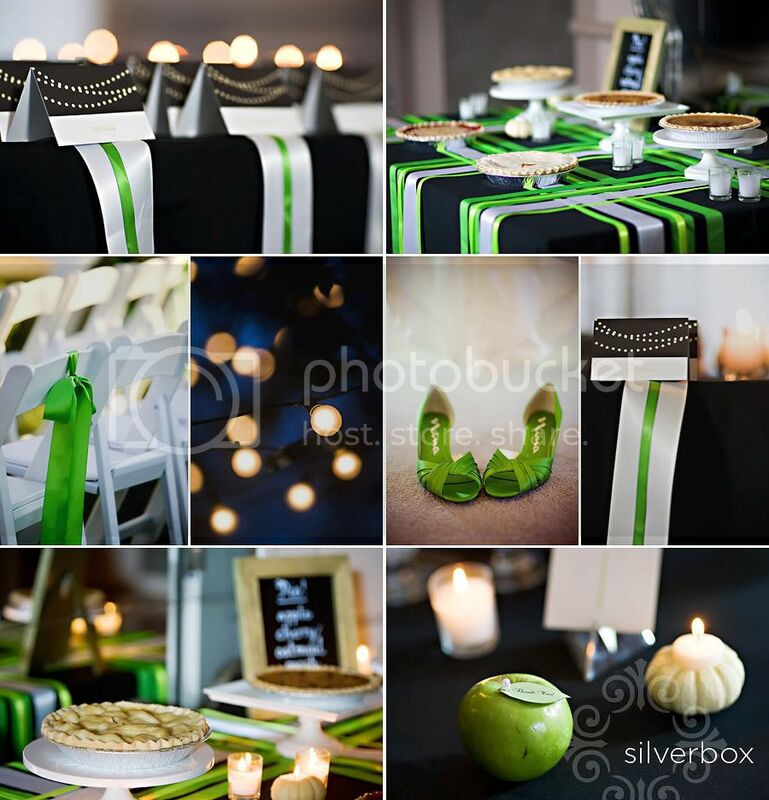 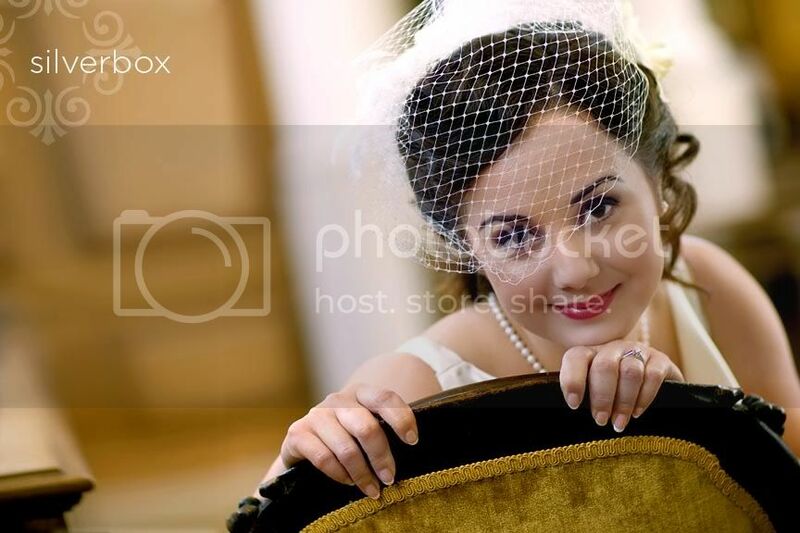 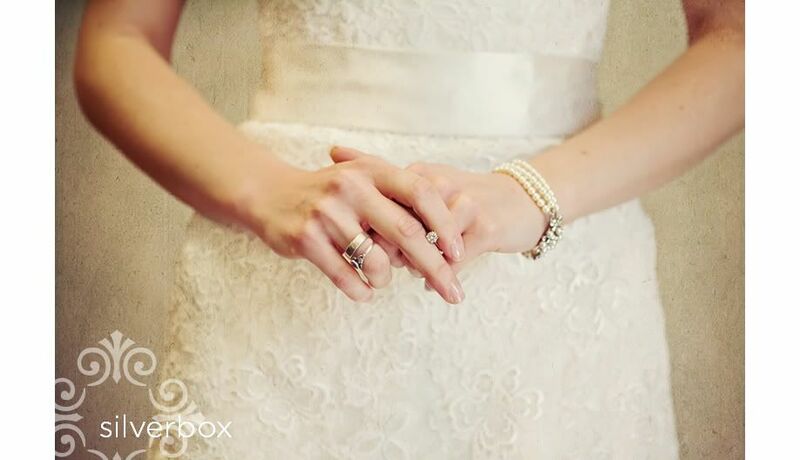 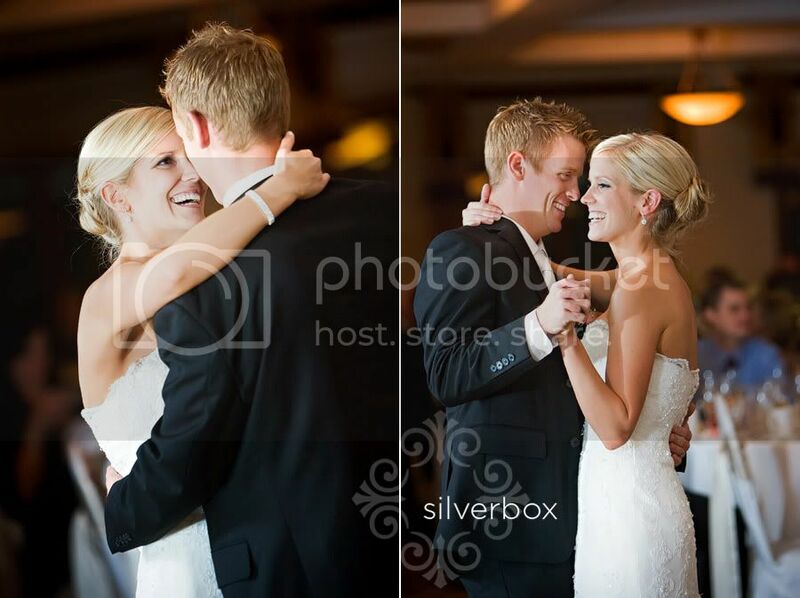 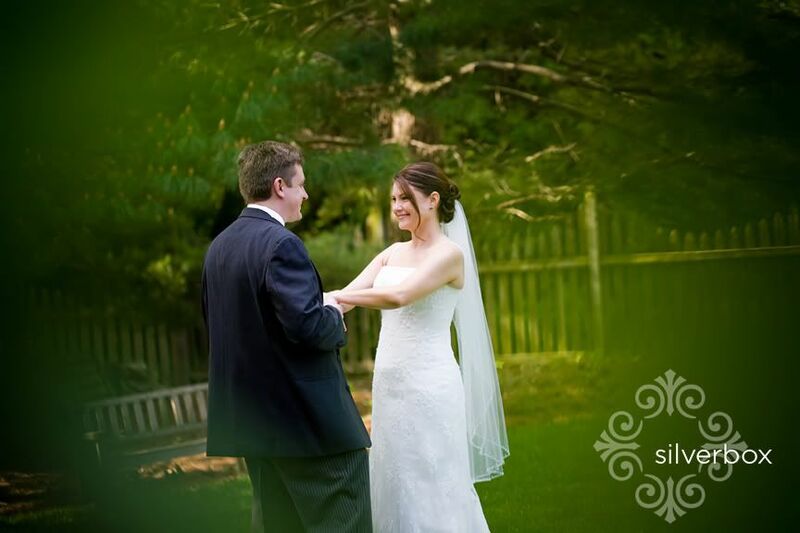 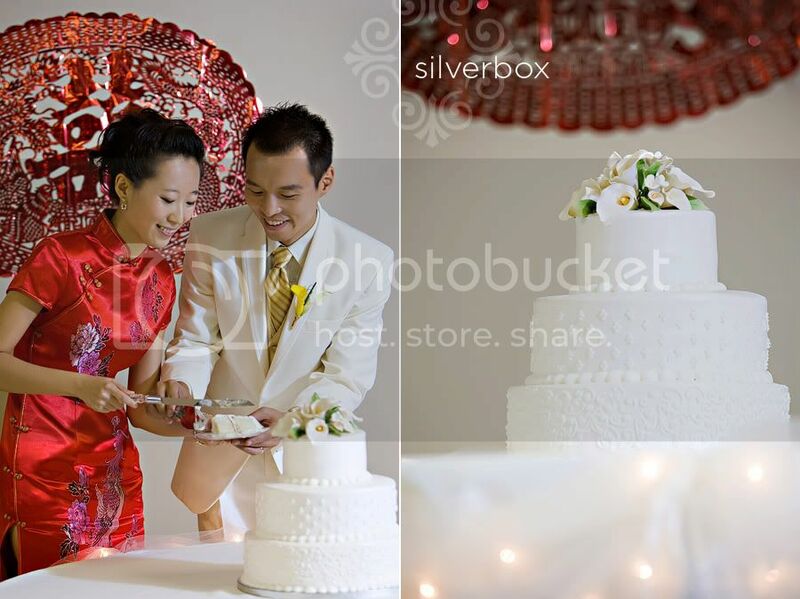 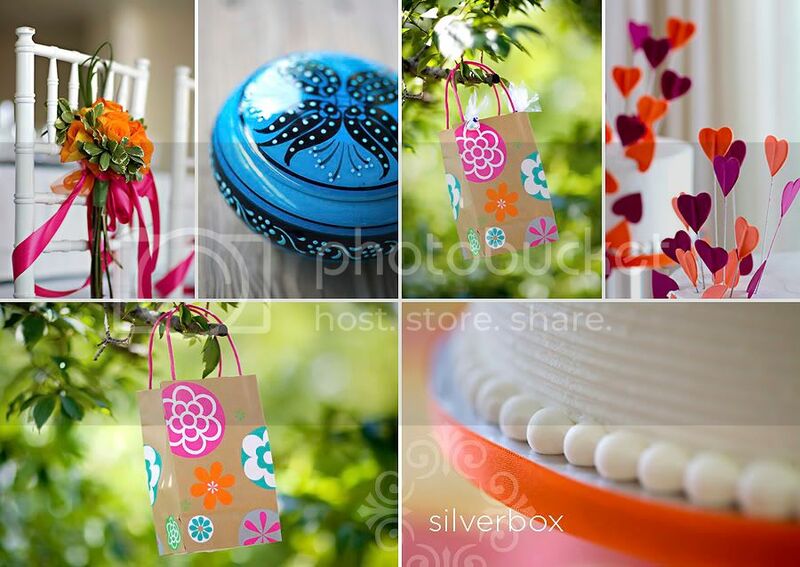 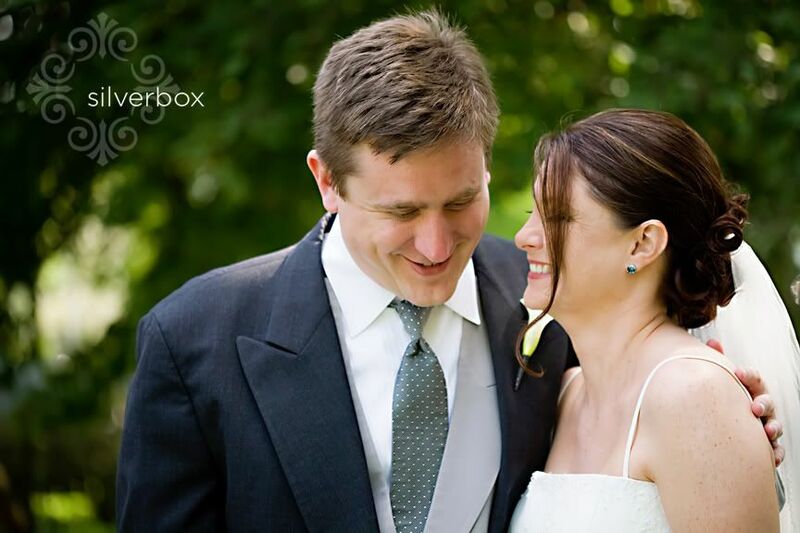 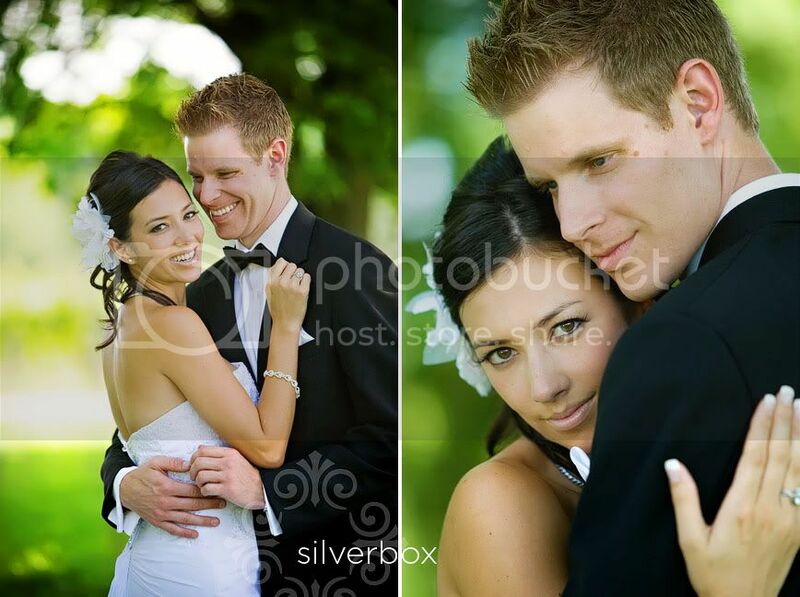 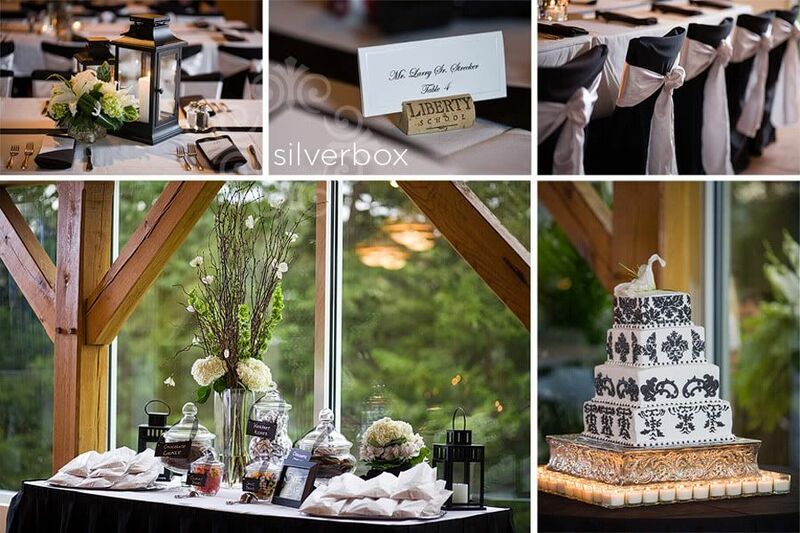 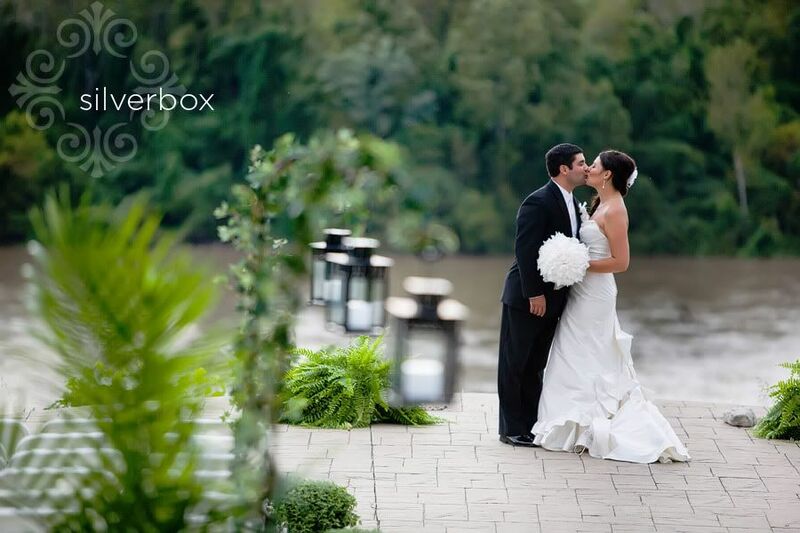 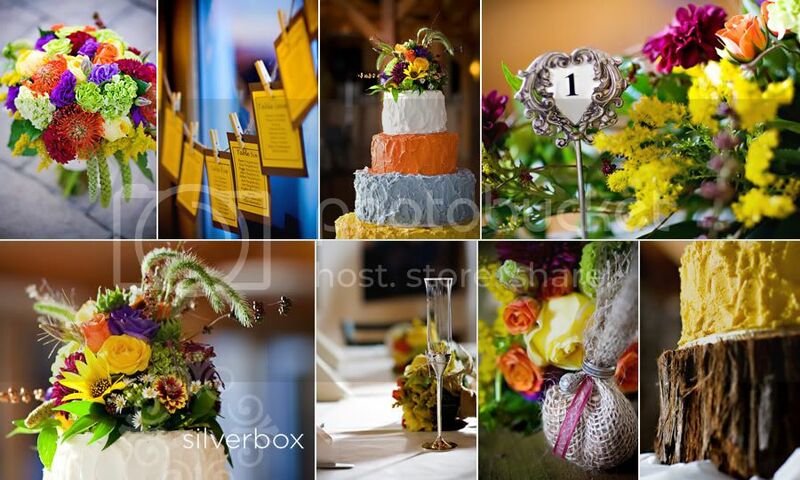 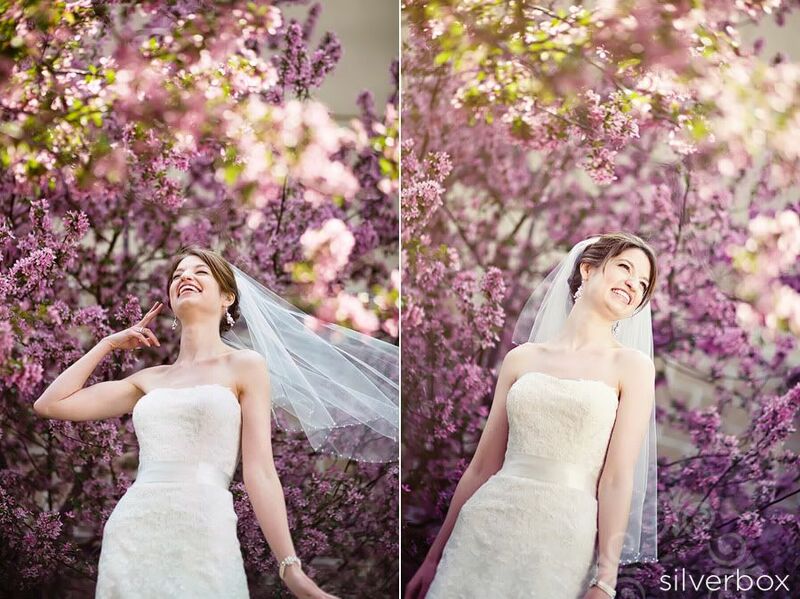 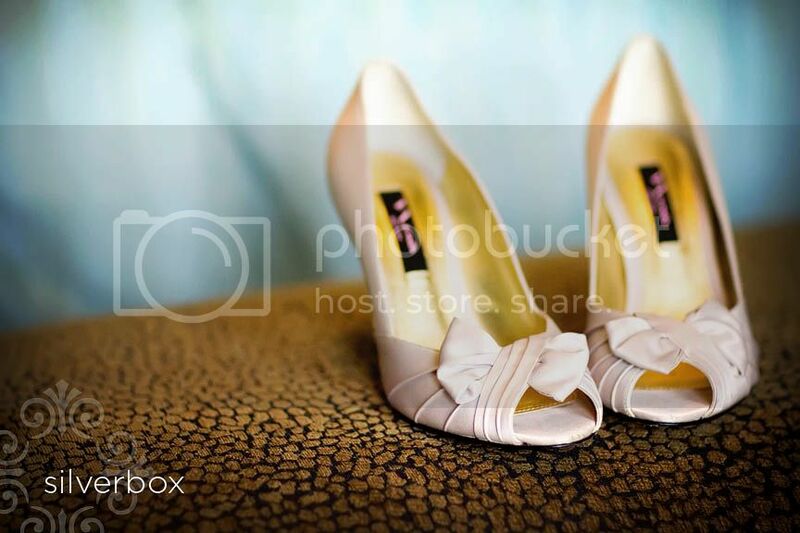 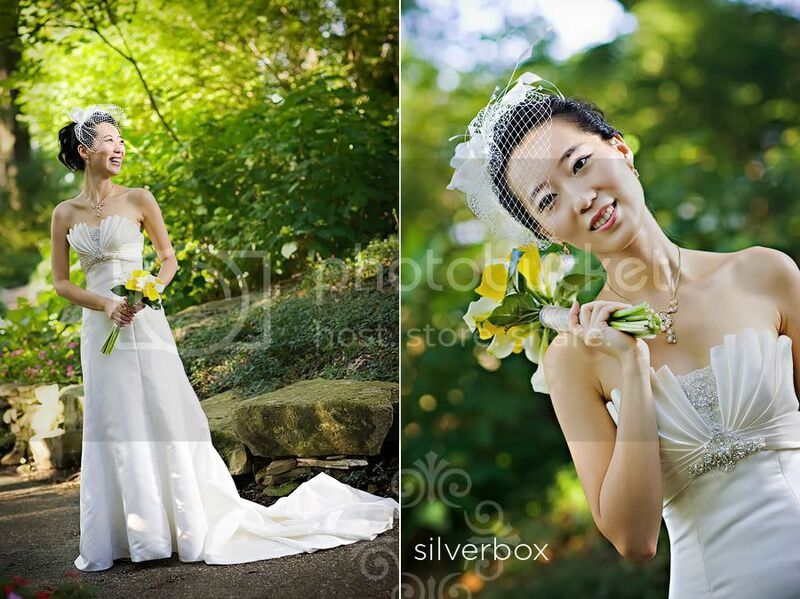 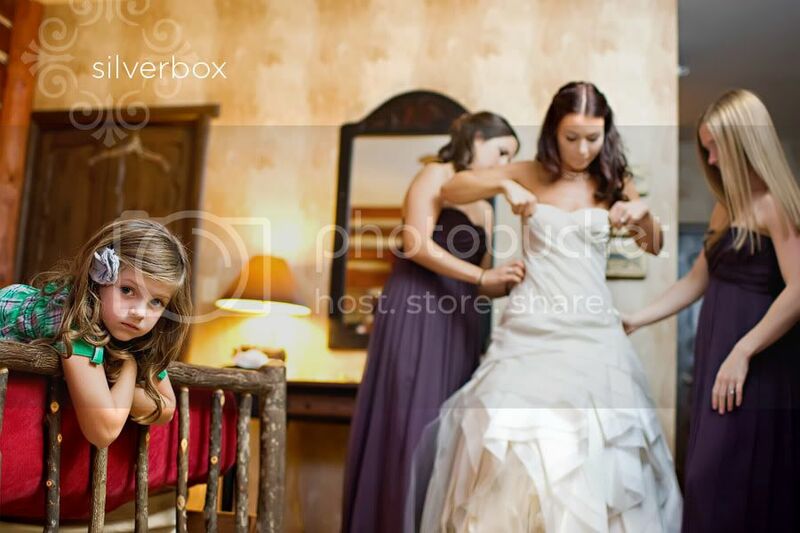 To our 2010 SilverBox brides + grooms . . . . we have LOVED working with you! 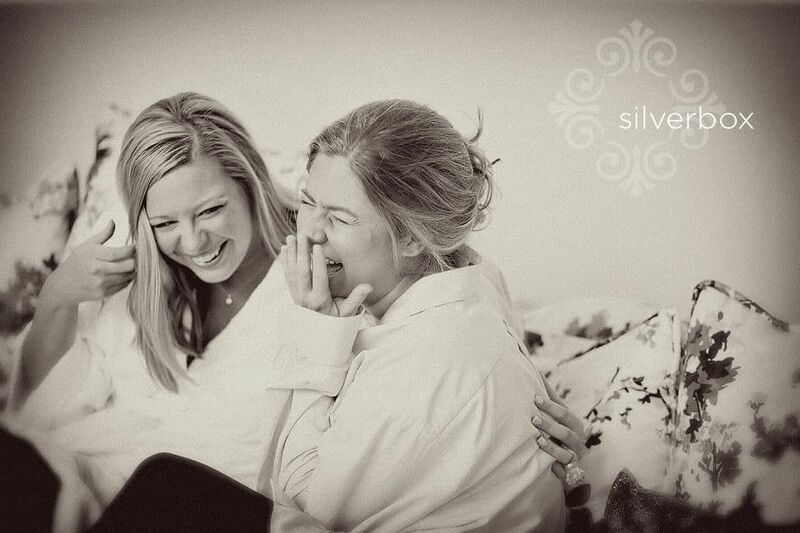 THANK YOU for letting us document your LIFE, your LAUGHTER, your WEDDING DAY! 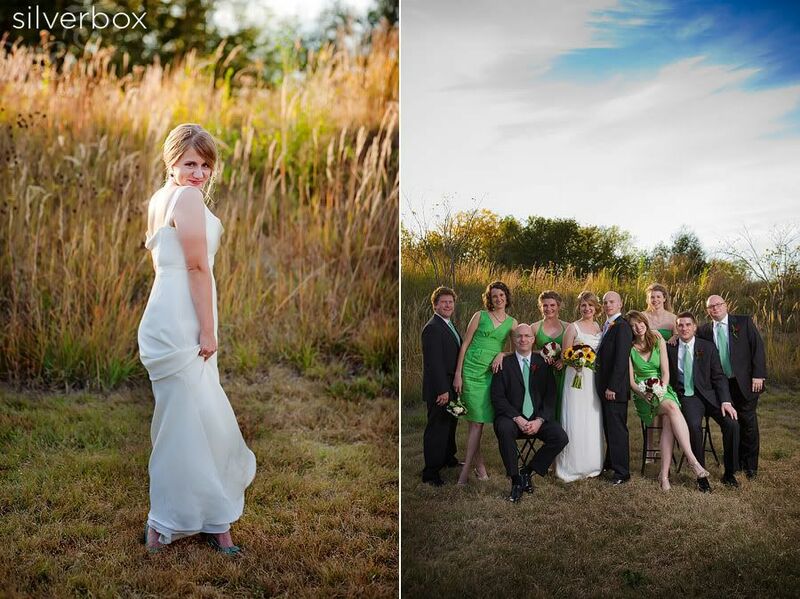 our 2010 couples were so wonderful, in fact, that we'd like to reintroduce them to you, for old time's sake. 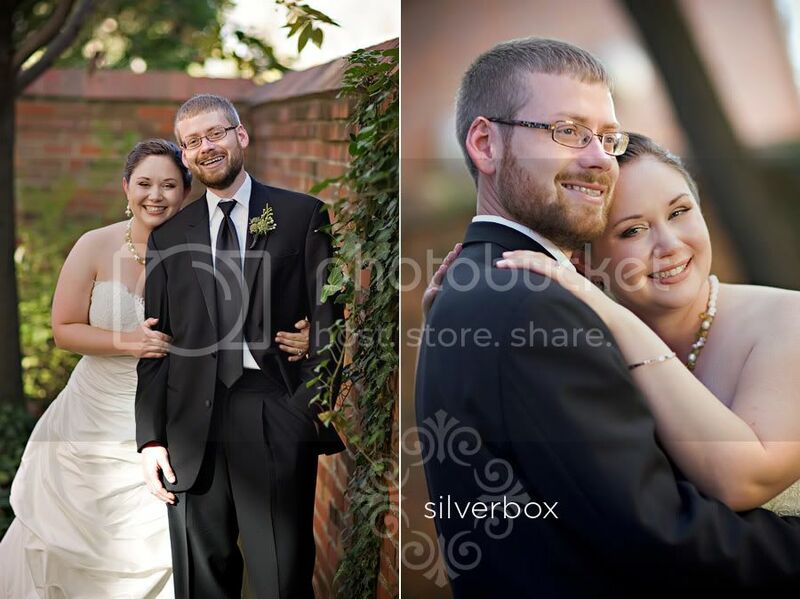 here they are, our SilverBox newlyweds, along with our favorite photographs (our "best of 2010" pics) from their weddings. 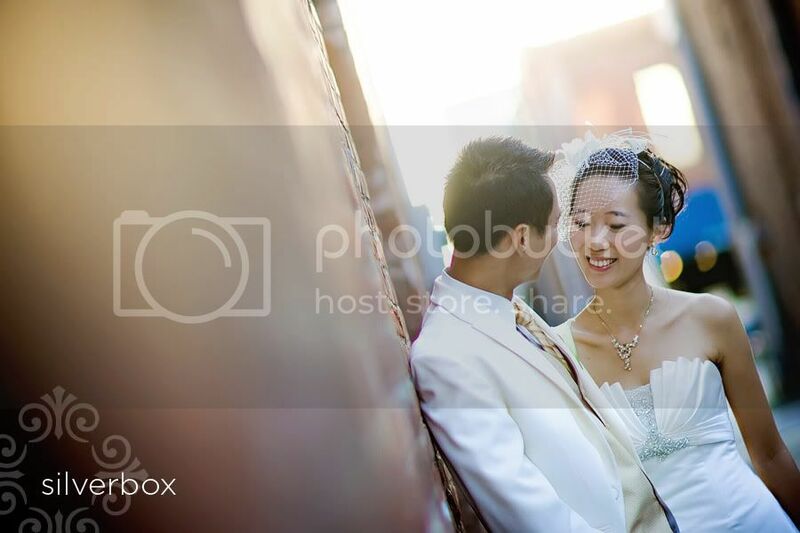 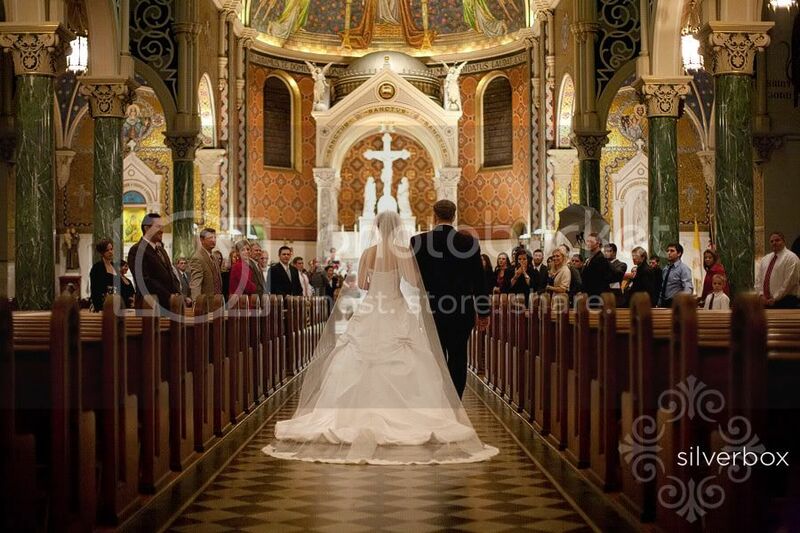 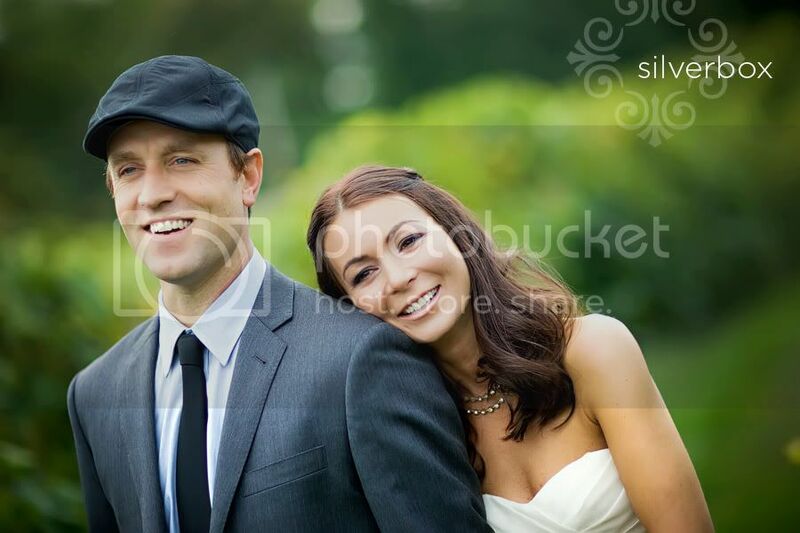 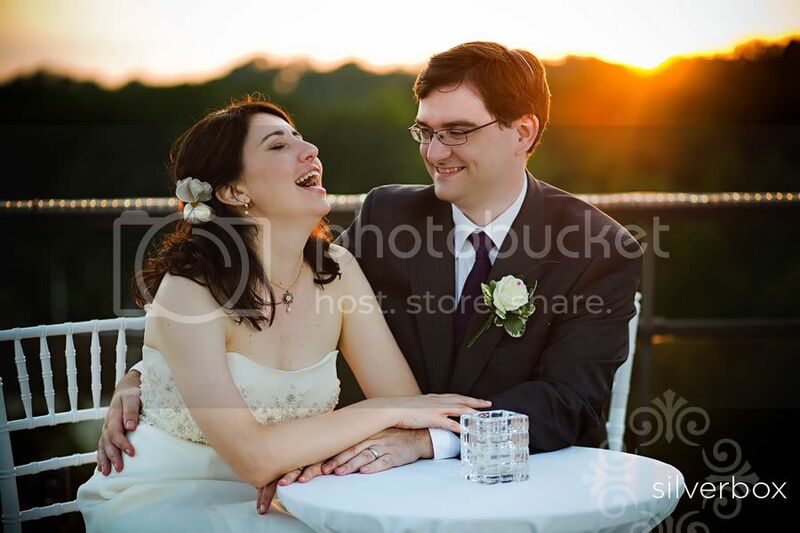 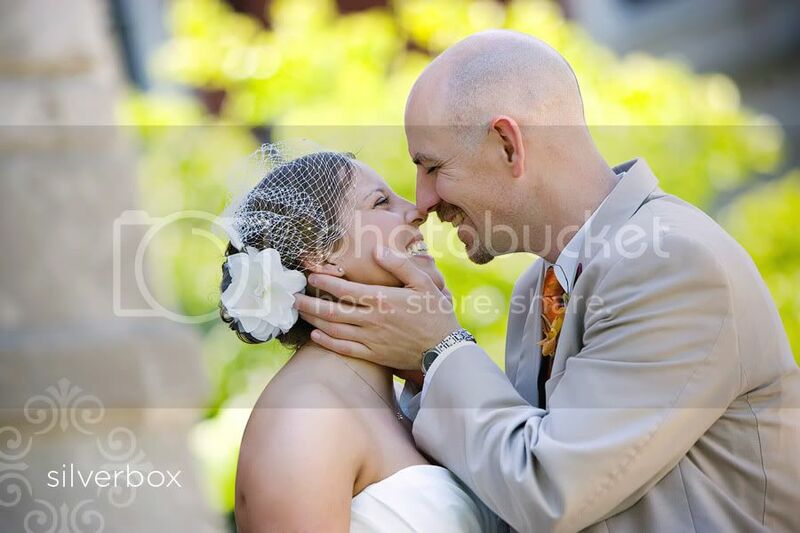 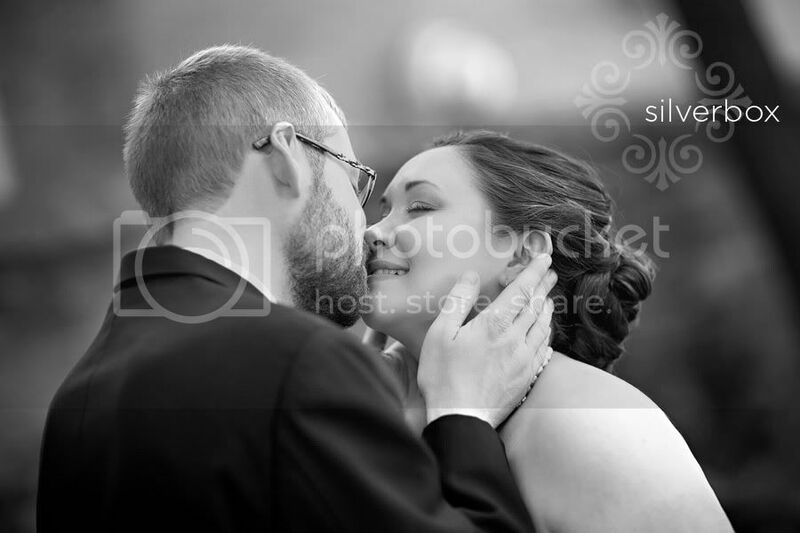 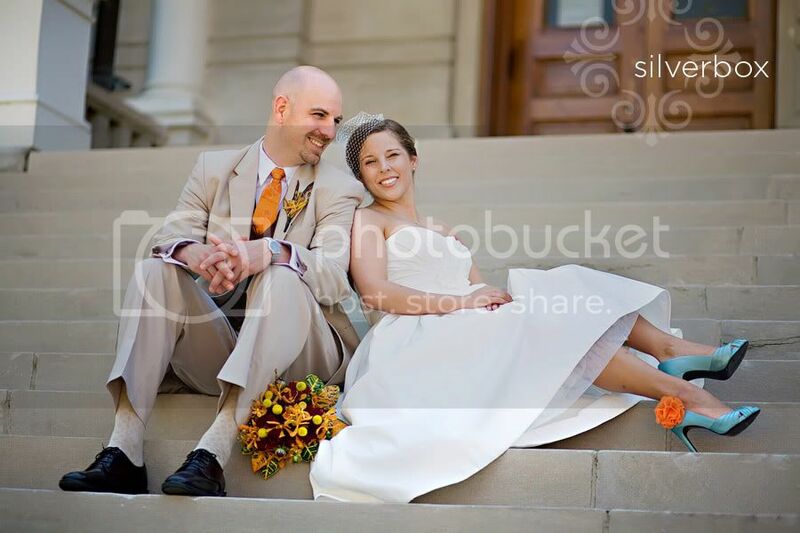 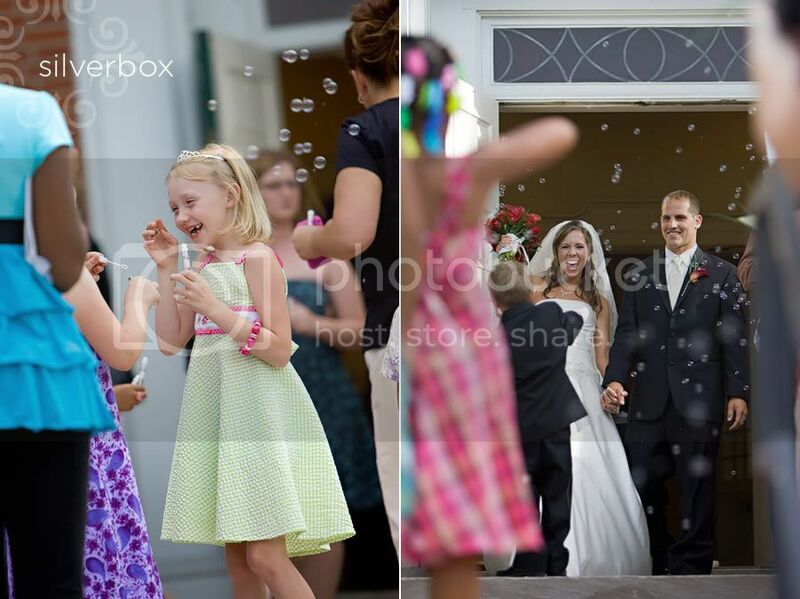 (and if you want to see MORE from each wedding, just click on each couple's name). 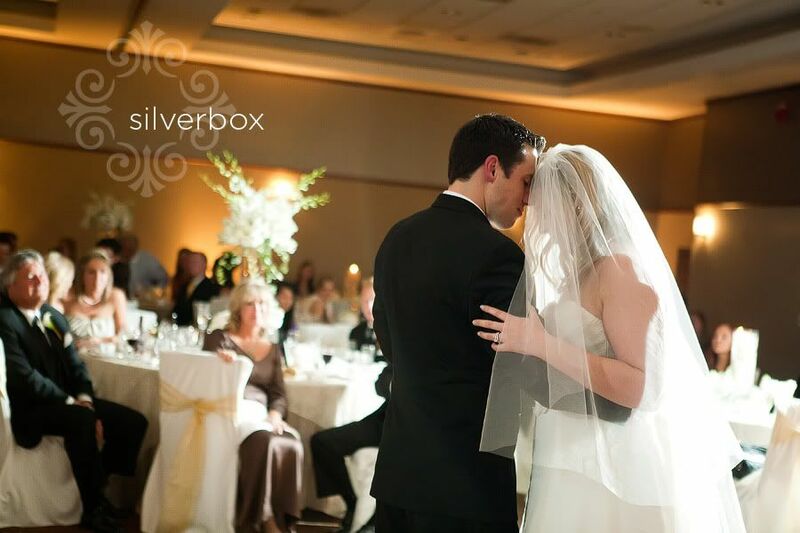 And speaking of "best of," SilverBox has been nominated for Best of Columbia 2011. to give SilverBox a dose of love, just click on this "best of" link and vote for us (we're #79 or #80). 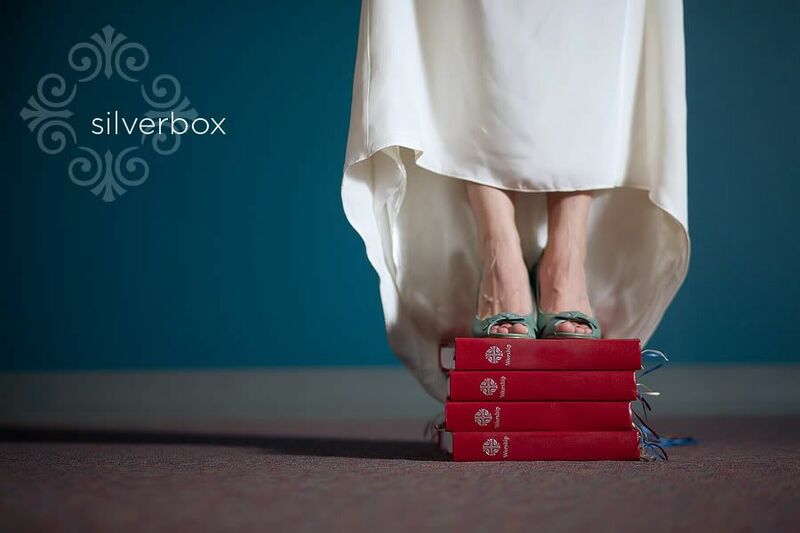 but hurry, voting ends Monday, January 10 at noon. 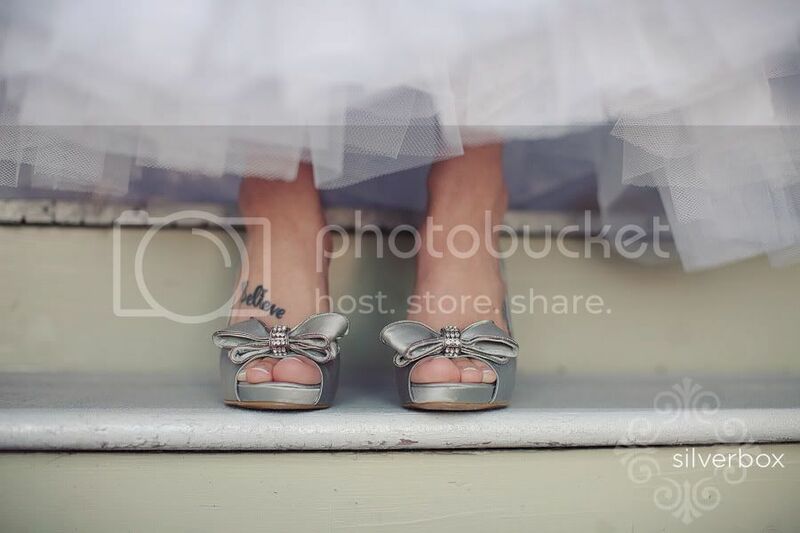 * nick + kelli ~ married on the blufftop of Les Bourgeois with bridal prep and "first glance" at Rocheport's SchoolHouse B&B: * heather + erin ~ invited heather's kindergartners to their ceremony at the First Baptist Church and then filled Kimball Ballroom with love, giggles and RED galore: * jenny + ben ~ stood under the chuppa at Les Bourgeois' Blufftop Bistro near Rocheport for a wine & vine inspired celebration: * tansel + chris ~ hosted an international gathering of loved ones from Turkey, Canada and points in between at The Lodge of Four Seasons: * pei + weijun ~ natives of china, studied (and married!) 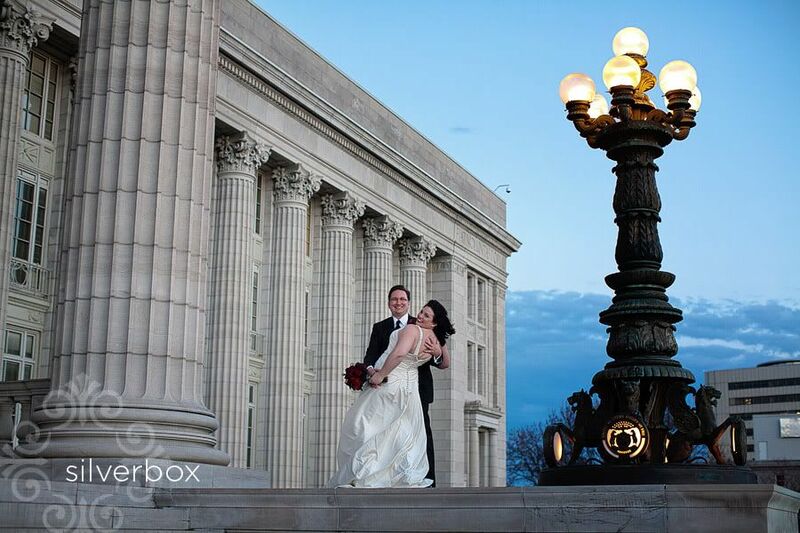 here in Columbia, Missouri. 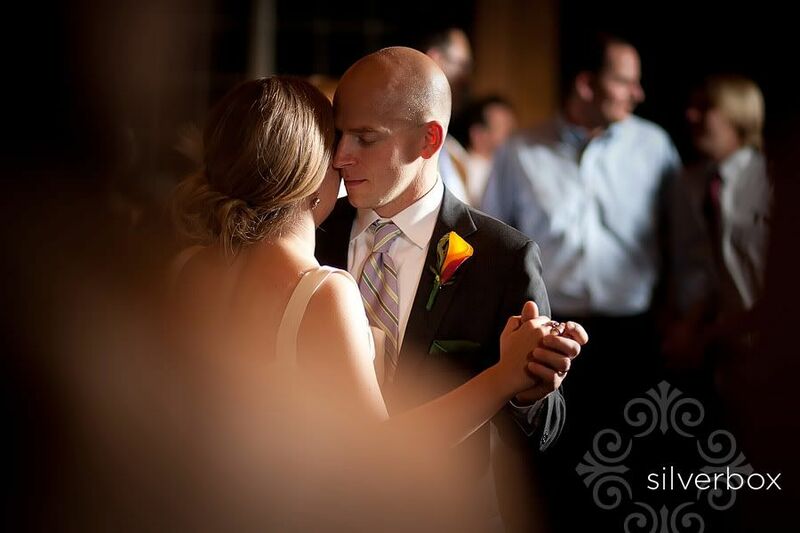 their wedding day itinerary (ceremony followed by afternoon reception AND THEN picture making with just the couple during those lovely golden evening hours) was our favorite! 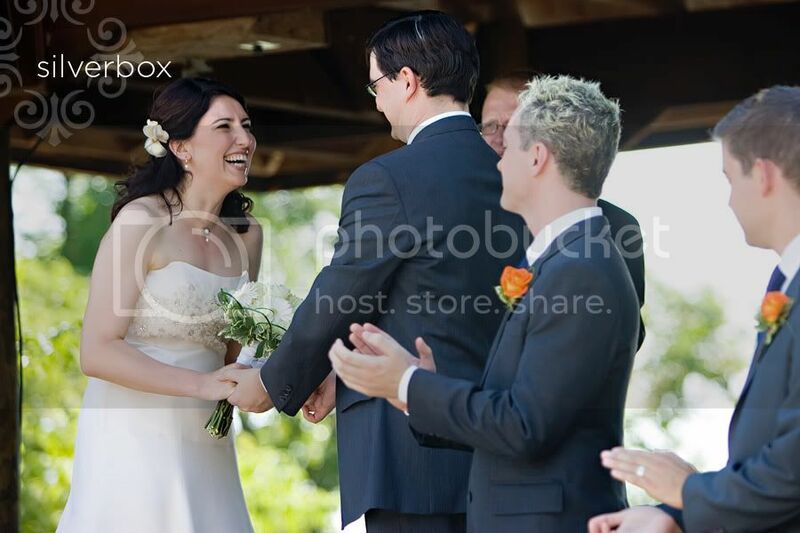 : * jen + chris ~ color POW! 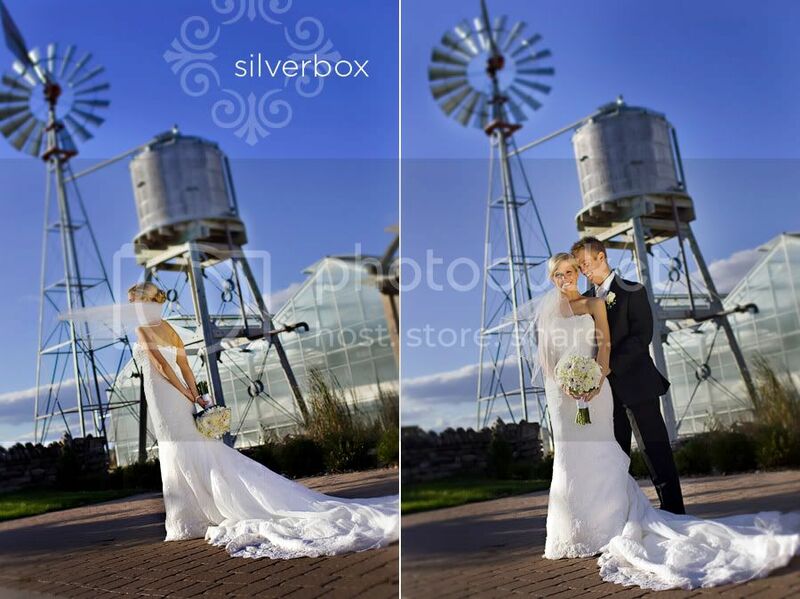 from their ceremony at The Crossing to their reception at Stoney Creek Inn: * amanda + ben ~ hooray for Quincy, Illinois, for vacant buildings, for old cars and for a sea of friends: * alexia + scott ~ put down roots in california's napa valley but tied the knot back home at les bourgeois vineyards after getting dressed at Columbia's Stoney Creek Inn: * sara + jeremy ~ BLUE SKIES graced their wedding day, starting with a ceremony at the Church of Saint Cletus in Saint Charles, with reception following at Old Hickory Golf Club (and a spin through New Town for added wedding fun! 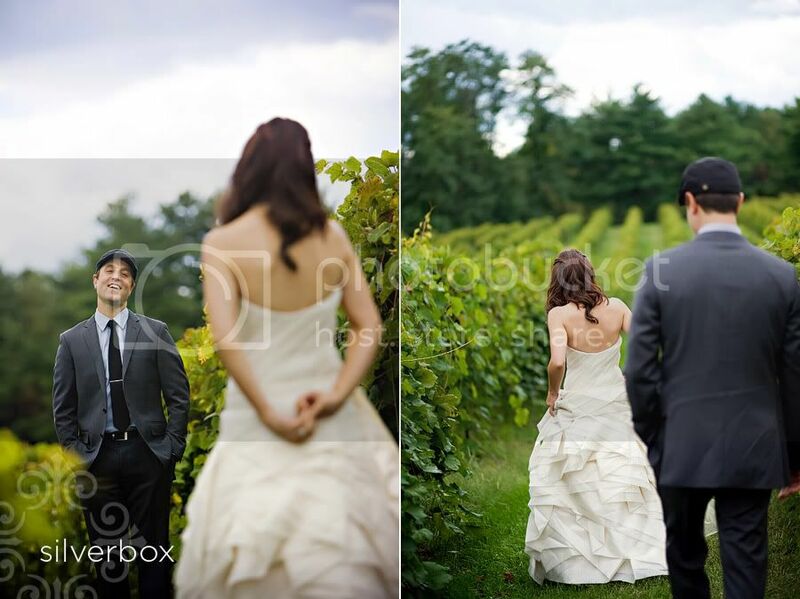 ): * jen + lee ~ celebrated with vigor at their vineyard-inspired wedding in Herman: * emily + richard ~ held both their outdoor ceremony AND their indoor reception at columbia's cherry hill event center: * cacki + justin ~ celebrated at Calvary Episcopal Church and the University Club (sharing columbia with 65,000 roots and blues festival fans that same weekend! 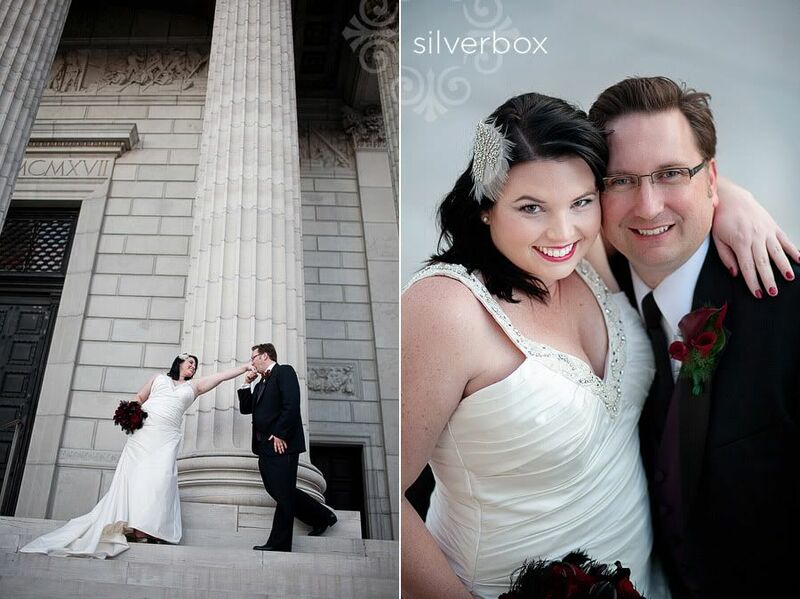 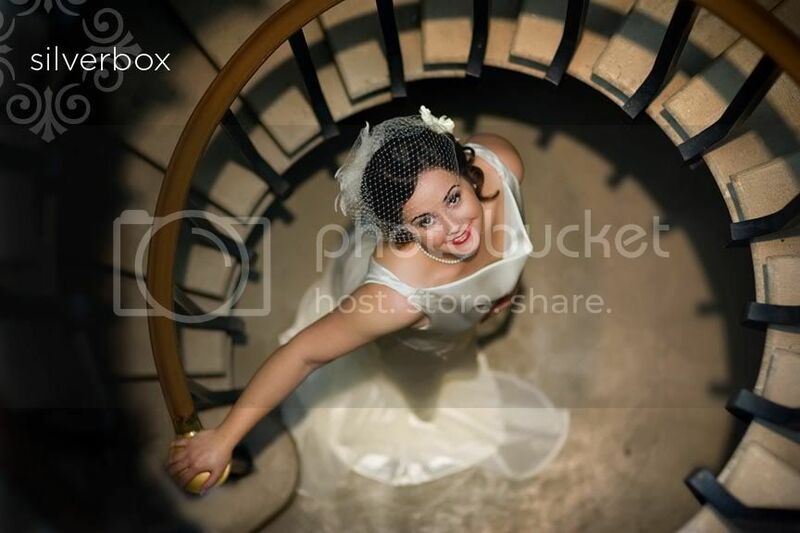 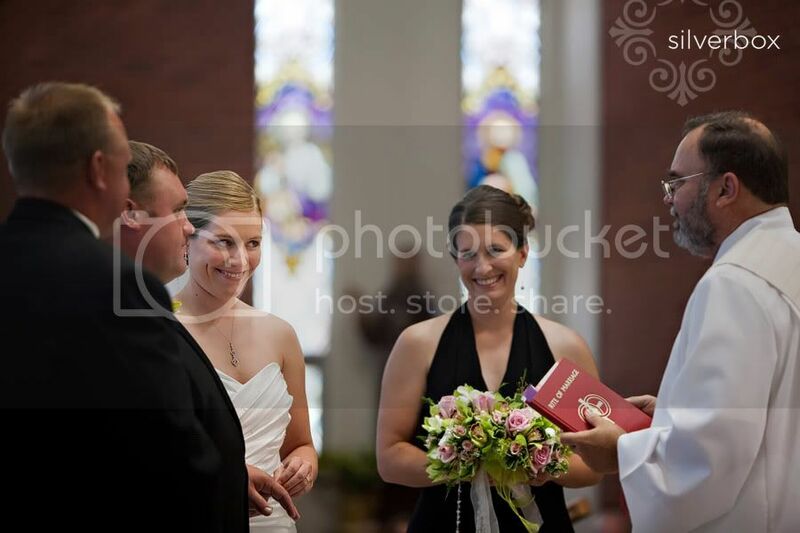 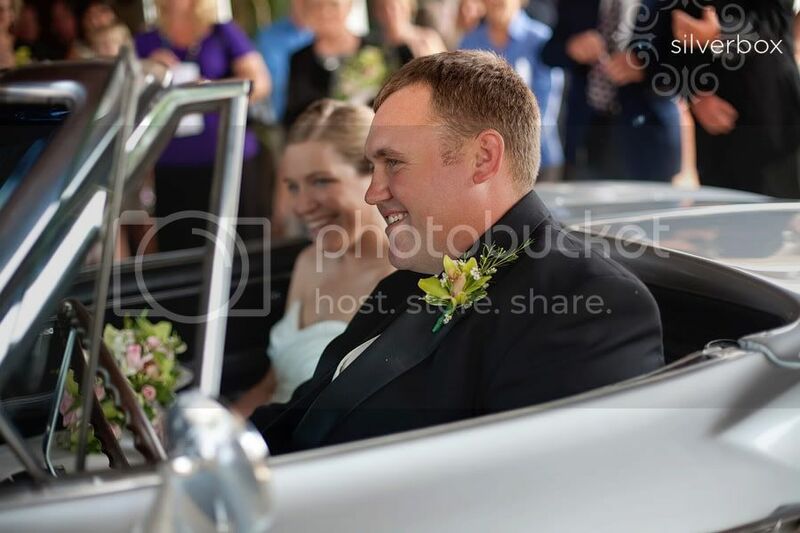 ): * jenny + paemon ~ had a beautifully-styled, heart-warming les bourgeois blufftop wedding: * amy + john ~ married in lovely wichita, oh how we've loved our wichita weddings! 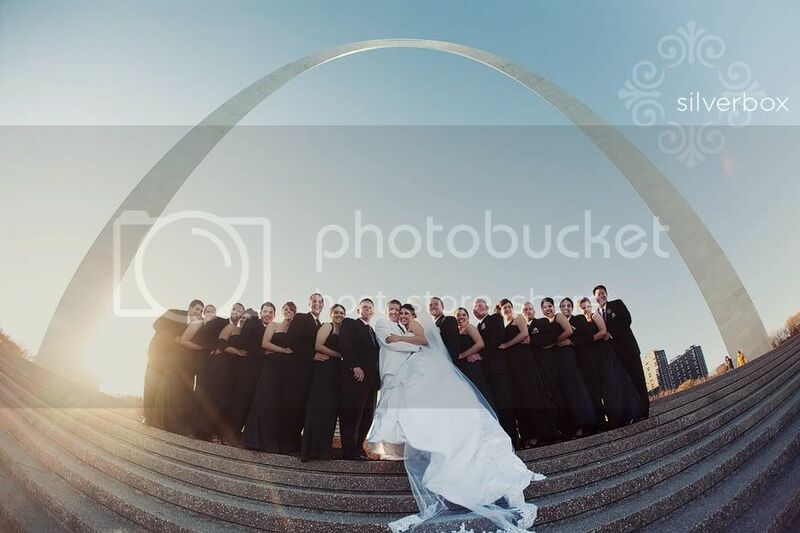 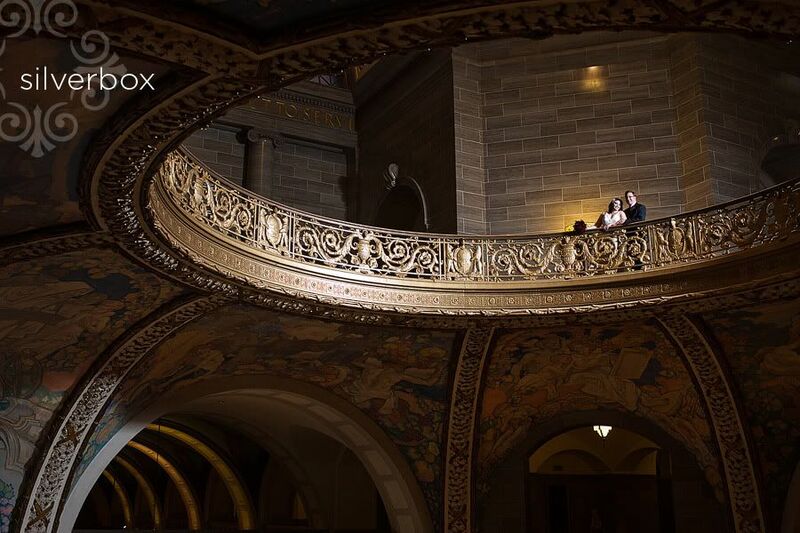 * jessica + clay ~ held a sparkling wedding in st. louis at St. Cecilia Church: * farrah + gus ~ married on new year's eve at the state capitol in jefferson city. 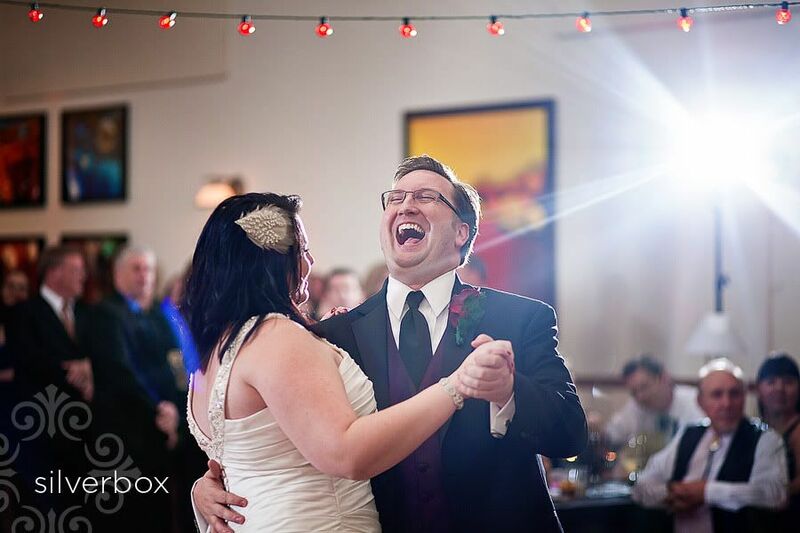 what a glorious way to end the year and begin a marriage!